A pristine jewel in the crown of God’s Own Country-Kerala- Kumarakom is a cluster of small scenic islands around the Vembanad Lake. 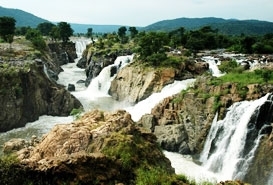 The beautiful landscapes and scenic environs make it a perfect holiday destination. This small town was established by the Indian government as a part of its special conservation effort. The verdant greenery is an amazing sight and a treat to eyes. Due to peaceful environs, this island is quite popular among honeymooners. 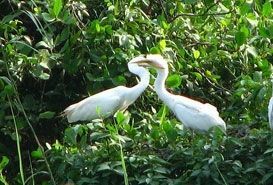 Thousands of migratory birds flock to this region every year to catch a glimpse of the various birds visiting this island. The nearest railway station is located in Kottayam. 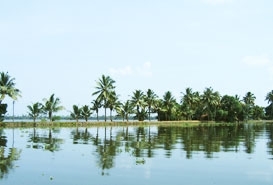 It is located at a distance of around 16 kilometers away from Kumarakom. Kottayam is linked to all major cities in India such as Bangalore. 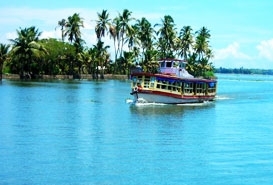 Taxi cabs ply between Kottayam and Kumarakom. 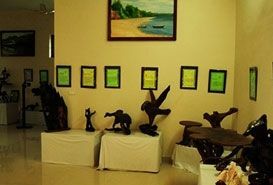 Cochin International Airport at Nedumbassery is the nearest airport to Kumarakom. 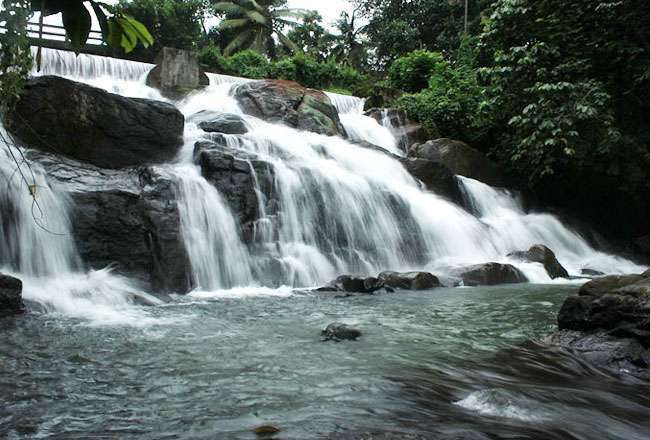 It is located around 85 kilometers away from Kumarakom. Cochin airport is linked to major cities in India and abroad. The National Highway 47 and National Highway 209 connect Bangalore to Kumarakom. The journey from Bangalore to Thekkady via road will take around 11 hours. Private deluxe A/C buses connect Kottayam with major cities in India such as Bangalore, Mangalore, Trivandrum and Chennai.